Kia Patterson has seen the disparities that predominantly black and low-income neighborhoods face while searching for a grocery store with fresh produce and reasonably priced household items. In the neighborhoods she’s familiar with, including Compton, California, fresh and healthy food options were few and far between. 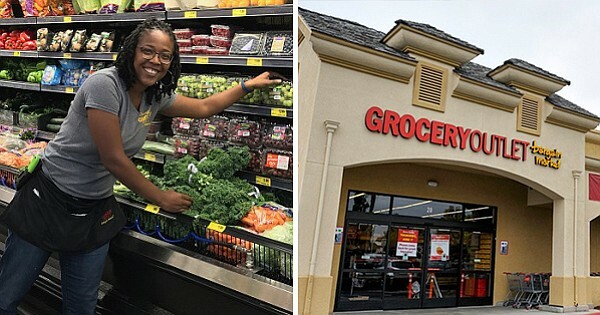 That’s when Patterson took action by becoming the first black independent owner of the Grocery Outlet in Compton, which opened two months ago. 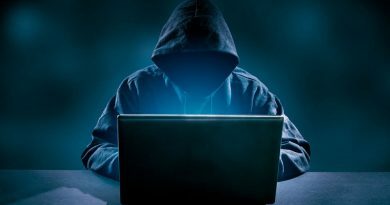 The 36-year-old gained business knowledge and experience in the industry while working for another grocery chain, Smart & Final. 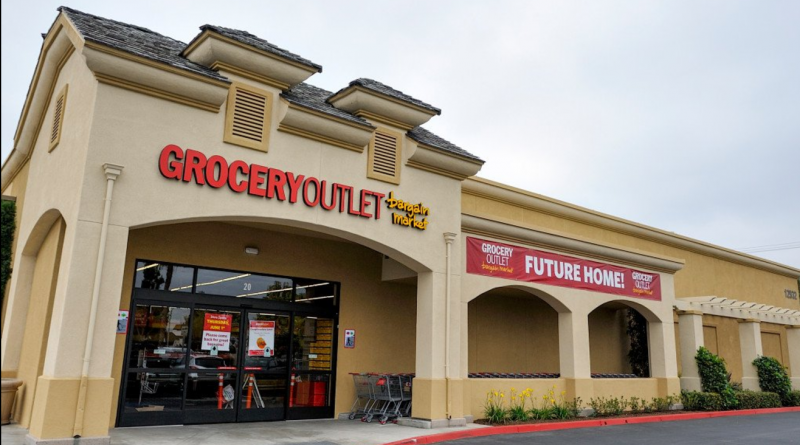 While there, she was recruited by decision-makers at Grocery Outlet to help with their plans to expand the chain by adding 100 stores in Los Angeles and the surrounding area. 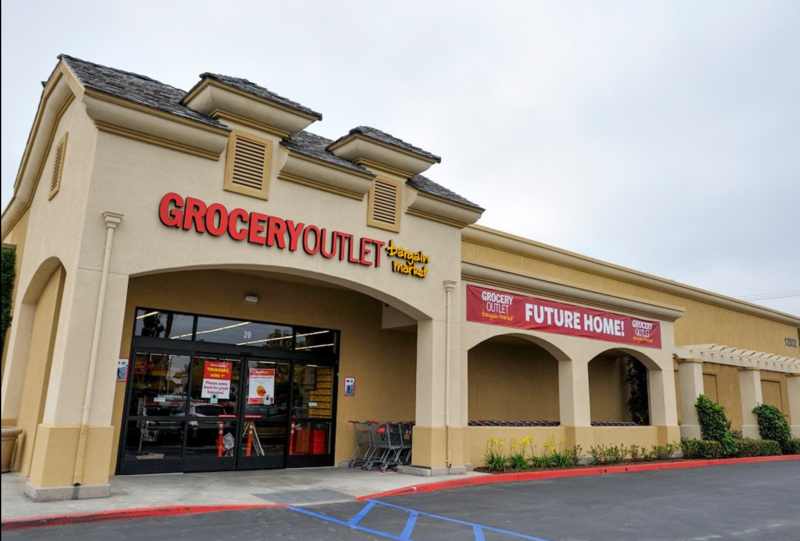 The Grocery Outlet evolved from the company founded by Jim Read in 1946 and opened with a mission to sell military surplus at discounted rates, according to its website. Today, the chain says it is the nation’s largest extreme value grocery retailer and sells brand-name items as well as fresh, organic produce for 40 to 70 percent less than the actual retail price. The third generation of Reads keep the family business running with more than 270 independently operated stores in six states. At Patterson’s location, family members pitch in to help her run the business. Although the business is doing quite well in its first few months of operation, Patterson is calling on the community to keep the business thriving.